ITS COOOOL guys, Link wheel Linkwheel /Link wheels (linkwheels). Totally safe method with respect to current Google Penguin Upgrade. Millions of sites lost their ranking positions due to a recent Google update. To get back in the Game you have to have some White Hat SEO back links form unique contents. 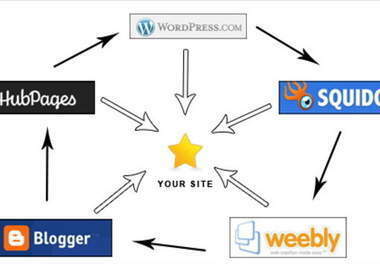 I assure you this Link Wheel is 100% manual having exclusive contents related to your keywords. Comprehensive report with EXPERT SEO Suggestions will be provided.